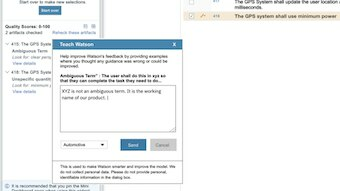 Use an AI assistant to improve the quality of requirements as you write them. Your engineering requirements drive development - if they contain errors, so will your products. 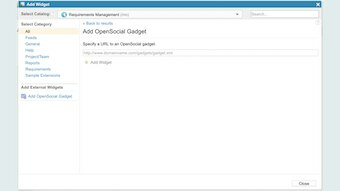 Add the cloud-based IBM Engineering Requirements Quality Assistant to DOORS Next to increase requirement quality during creation. 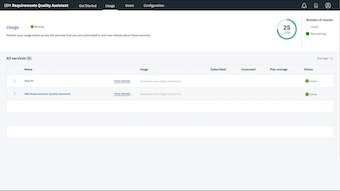 Using Watson Natural Language Service and pre-trained AI, the Requirements Quality Assistant has 10 built in quality indicators designed to be consistent with guidelines from the International Council on Systems Engineering (INCOSE) and NASA for writing complete, clear and testable requirements to accelerate your review process, increase requirement quality and reduce training for junior requirements engineers. The requirements analysis phase takes up only 2 percent of total design time, but poor requirements account for more than half of all engineering errors. The cost of correcting errors increases exponentially as a project progresses. Decrease product development costs and delays by catching errors early and reducing rework. Isolate requirement issues before they are sent for manual human review. 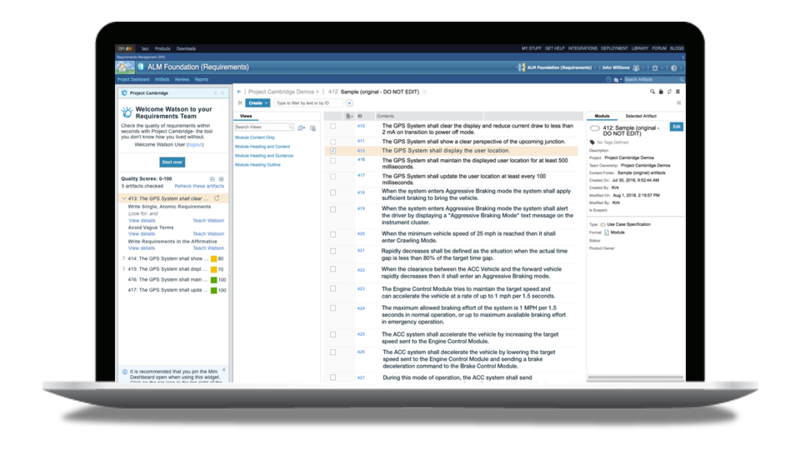 Receive suggestions for improvement based upon a score provided by Watson. An early emphasis on satisfying clear requirements leads to more responsive products and happier clients. No one likes to rewrite requirements. Get it right the first time and keep the team focused on critical projects. RQA runs in DOORS Next, for one tool requirement submission. RQA is browser based, working with DOORS Next on-prem or in the cloud. A system dashboard helps track usage over time, helping you to plan. RQA is learning your nuances, style and context over time.